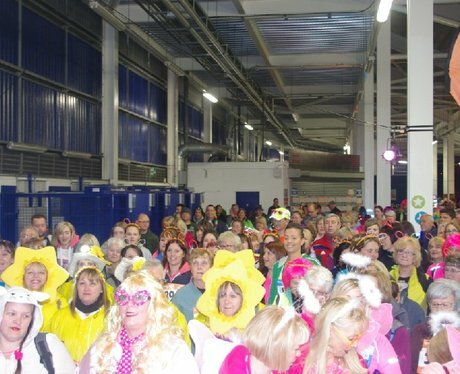 Walkers took to the streets of Cardiff in their hundreds to raise money for Tenvous like true superstars. Capital were on hand to play some tunes, hand out some goodies & cheer the walkers on. Did you get papp'd?